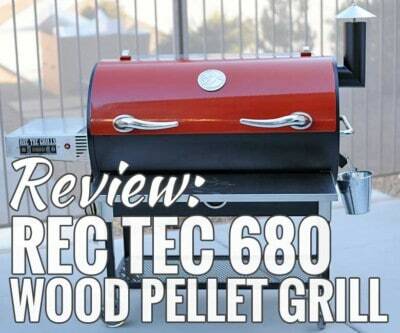 When I need to serve a crowd, I like cooking on my REC TEC 680. 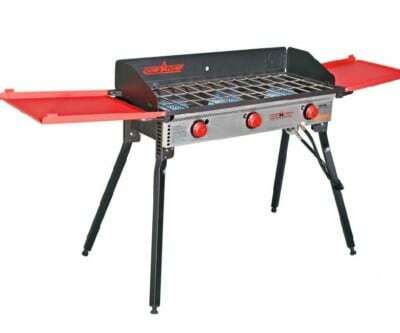 With 702 square inches of cooking space, I can smoke up 5-6 pork butts or 10 racks of ribs. Push that crock-pot aside. 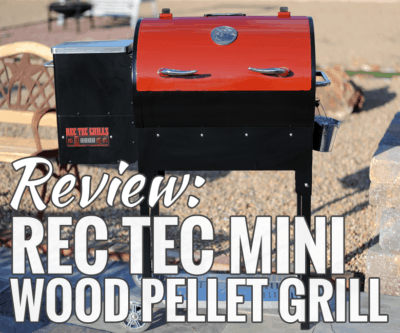 Better BBQ is in your future with a REC TEC Mini Wood Pellet Grill – and the cooking process is just as easy. Talk about glamping. 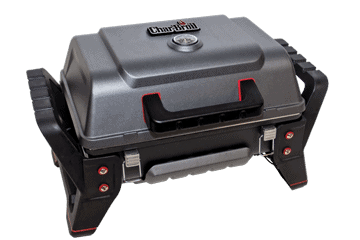 With the Camp Chef Pro X Series, you can make pancakes, grill steaks and even bake a pie. 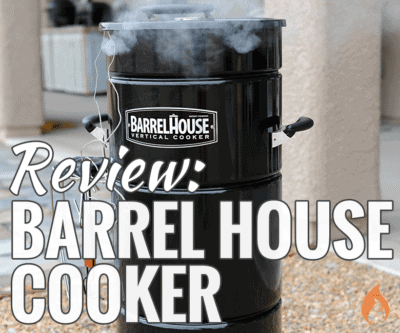 4 reasons why the Barrel House Cooker is a choice smoker + my Girls Can Grill tips on cooking 4 meats in a vertical barrel cooker. 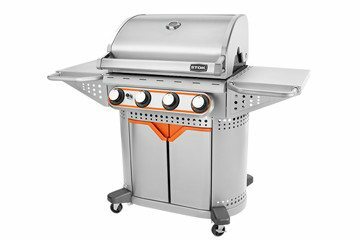 See what makes the STOK Quattro Gas Grill so unique and why it's one of Girls Can Grill's favorite grills. 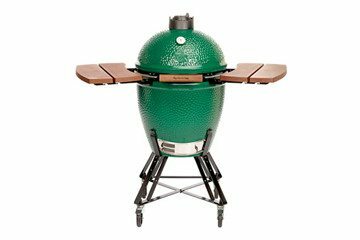 See why Girls Can Grill loves the Big Green Egg for grilling, smoking and even baking pizza.